A common question I receive from literacy teachers is what apps and extensions I have added to my Chrome browser. 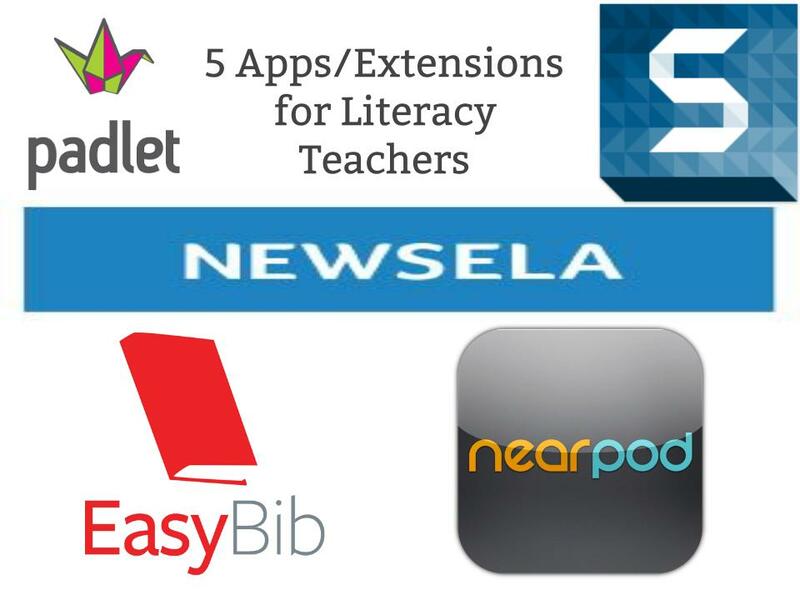 While my list is extensive, I have chosen 5 apps and extensions that I feel literacy teachers should consider adding to their own browser. First, let me simplify the difference between an app and extension. Extension – Extends your web browser improving functionality. The icon for your extensions on located on the top, right side of the web browser. App – An app, added to your chrome browser, acts as a portal to transport you to a different interface than you are currently on. Nearpod -Nearpod is a classroom tool that allows interations and assessment options. Nearpod is a Chrome App that engages students and is device-friendly. I also like the multiple question/response options provided. From an open-ended response option to a drawing one, using your trackpad or touch-screen, Nearpod is an essential to explore! Snagit – Snagit is a Chrome extension by TechSmith. Use Snagit to caputre your screen. Grab an image from your screen, record a video of your screen and share seemlessly, or create a GIF from a short video. Snagit would be great for annotations, demonstrations, and can easily be shared with others, making it perfect for collaboration. Padlet – Padlet extension allows you to post the link to any webpage to a previously created “wall”. This extension would be a quick way to share resouces with students, or could be used collaboratively to support small group work. Newsela – Newsela is a Chrome app. Newsela publishes daily new articles that are leveled to support readers needing the same content but are at different reading levels. Newsela also provides core alignment and a set of comprehension questions for students utilize. Easybib – The world’s largest citation machine. Click the extension to cite the webpage, apply specific formatting, recieve information on the credibility of the website. The amount of digital information available online magnifies the need to model to our students the reliability, relevance, and citation information of online sources. 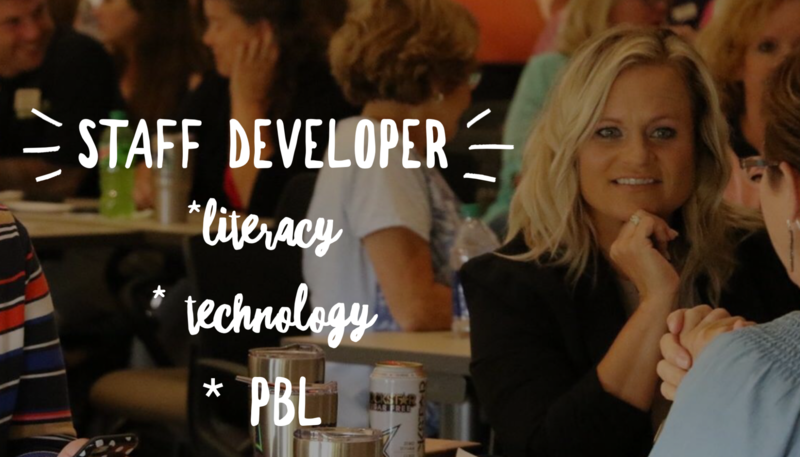 These 5 apps and extensions are useful additions for any educator to add to their browser. Each, when applied and aligned to specific learning targets, support readers and writers. What favorites would you add to this list?